It’s Halloween! 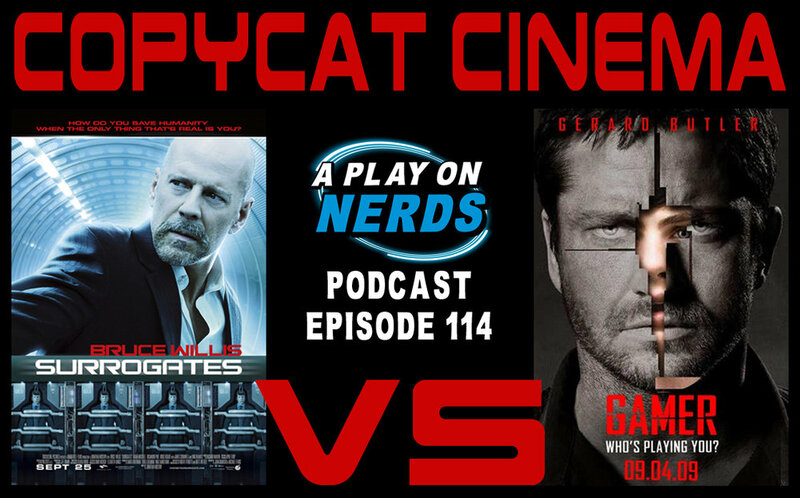 In honor of that, we have very special Copy Cat Cinema! 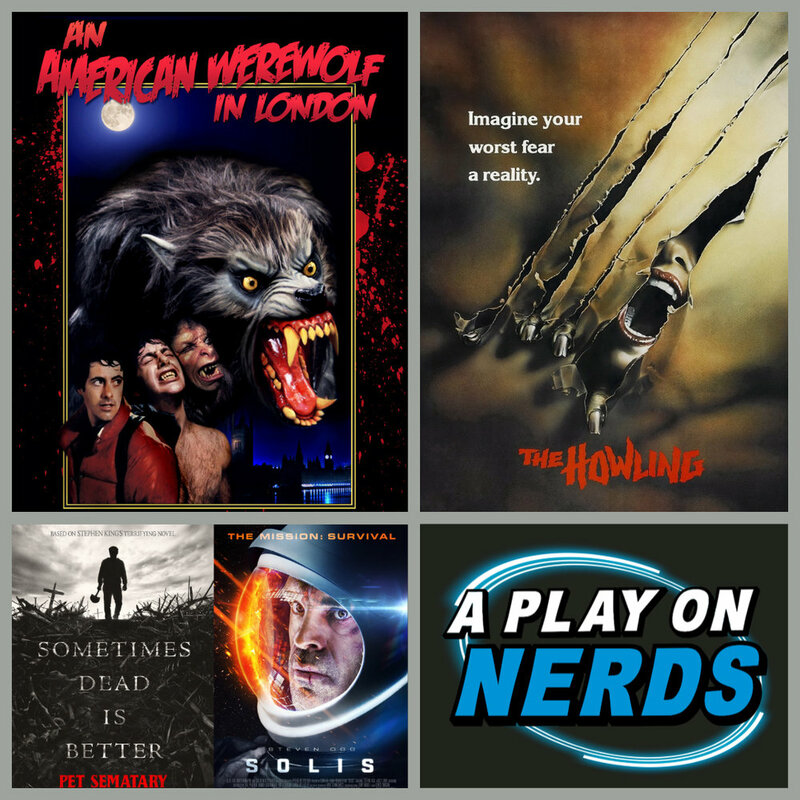 This time with the two 1981 classics, The Howling and American Werewolf in London! We’ll debate the merits of each and delve deep into the trivia for each practical effects heavy film. We have some Nerdy News of creepy snakes and Game of Thrones spin-offs, werewolf mythology and possible real life history, Radical Recommends, and Trailer Reviews of the upcoming Pet Sematary reboot and the space suspense flick, Solis.